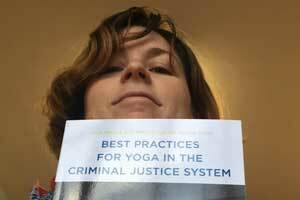 In 2003, fresh out of yoga teacher training, Shaina Traisman met a former inmate at an activist camp. 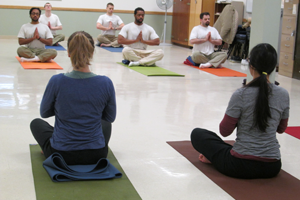 She was deeply moved by the man’s story of his many years in prison, and decided to put her yoga training to work in prisons, starting in Seattle’s downtown jail. 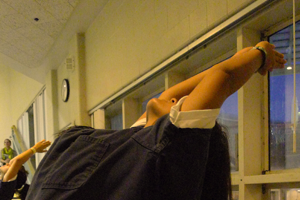 The more she volunteered, the more clearly she witnessed the powerful effects of yoga on the lives of her students. There was a much greater demand for classes than she could meet by herself. One of the first instructors to step forward to help was Natalie Cielle. 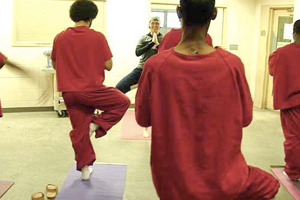 Together, Shaina and Natalie reached out to more volunteers and expanded classes to include more prisons and youth detention centers… and in 2008 Yoga Behind Bars was born. Shaina at King County Correctional Facility Seattles downtown jail in 2009. Shaina Traisman starts first class at Seattle downtown jail. Shaina starts working towards gaining 501(c)(3) nonprofit status for YBB. 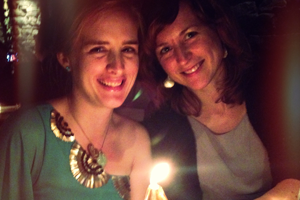 Shaina Traisman, Founder, and Natalie Cielle, Co-Founder team up. 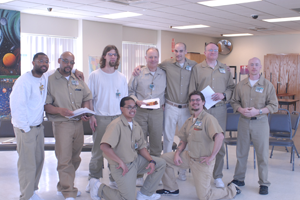 We begin offering classes at the King County Juvenile Detention Center in Seattle. We host our first Teacher Training class. Washington Corrections Center for Women (Purdy) in Gig Harbor. YBB hires Natalie Cielle as part-time Program Director as the first paid staff. 35 people attend YBB’s Teacher Training. Natalie Cielle becomes YBB’s Executive Director. We receive a 3-year capacity building grant from the RiverStyx Foundation. 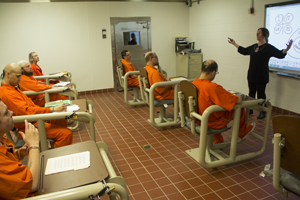 YBB starts a new program at Monroe Correctional Complex Minimum Security Unit. YBB’s program at Echo Glen doubles in size to 8-9 classes a week, and now counts toward mental health treatment credits. Debut of YBB’s first Eat, Drink, Give benefit event hosted by Sutra Yoga & Wellness! 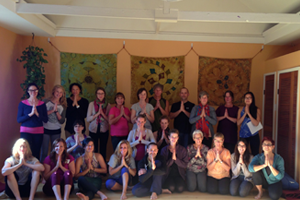 YBB’s Teacher Training expands from one day to two days long. We win a Seattle Met Magazine Light-a-Fire Award. Denney Juvenile Justice Center in Everett where the classes are part of PE curriculum. Rosa Vissers becomes YBB’s second Executive Director. Rosa presents at TEDx Monroe. YBB is 1 of 10 finalists for the prestigious Washington Women’s Foundation capacity building grant. 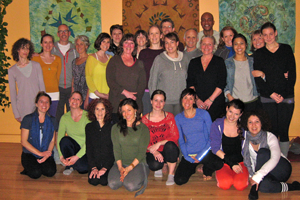 More than 200 people have graduated from YBB’s 2-day Teacher Training program. 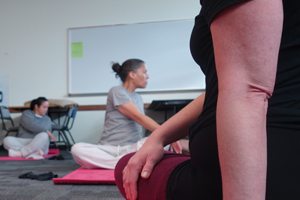 We offer our first college accredited yoga class at the Washington Correction Center for Women, in partnership with FEPPS. 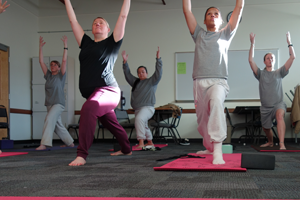 5 women at Washington Corrections Center for Women graduate from YBBs 200-hr Yoga Teacher Training.